- 808 PureView Codecs By Djraz, Dolby Digital Ported From Belle FP2 By BladeFire. 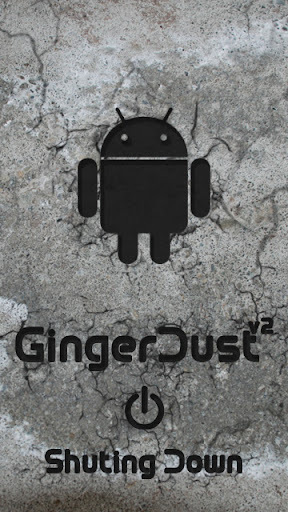 - Unique GingerDust WallPaper Pack By Raunaq93. 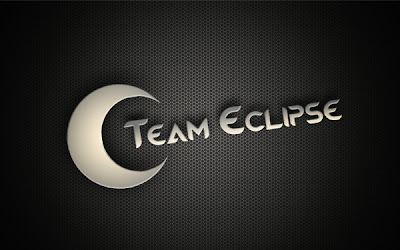 - Long hold 0 in dialer bring up BTSwitch instead of Browser. - Modded Anna Icons by Aky and BladeFire. Meego Style. - 3 Row qwerty instead of 4 row, as the latter reduces speed of typing. - Tweaked starter*.rsc that results in better RAM management. - New Startup and Shutdown screens By Raunaq93. - All mediabar related issues are now completely fixed. - New ROMPatcher Plus v3.1 integrated. - Smileys support in messaging. - Complete N8 Landscape By Symonk And Dan-av. - Extended Menu, Shrinked the network and battery icons to the top on Menu. - All Camera Errors Fixed. - Now Music Player will not return you to Menu after exiting it. - Changed the default widgets layout. Nokia Notifications widget comes preinstalled. - Free RAM after startup : 64.5MB in 5800, 70.8 MB in 5233 (Maximum) under ideal conditions. may vary according to your phone. - "Restart" Option instead of "Lock Screen and Keys" in Power Menu by CODeRUS. - Camera will not eat RAM after closing it. - C5-03 Keyboard Layout added. - "Nokia Tune" from 808 PureView added. - Voice recording during call fixed. Your phone won't crash if you record and call someone at the same time. 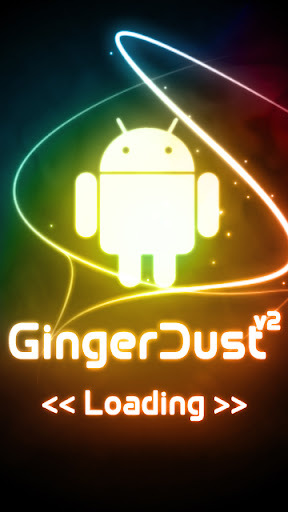 - Profile "General" renamed to "GingerDust v2"
- Exclusive Splashscreen and Shutdownscreen. dude, follow the tutorial. Its given in the first post in this blog.